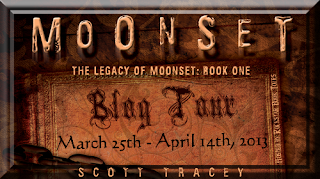 Moonset blog tour: Interview with Scott Tracey + giveaway! Today we have an exciting visitor: Scott Tracey. You may know him for his Witch Eyes series from Flux, a trilogy about witches set in a small town, or perhaps because of his contribution to SHADOWHUNTERS & DOWNWORLDERS, the anthology of critical essays about the Mortal Instruments books, edited by Cassandra Clare. 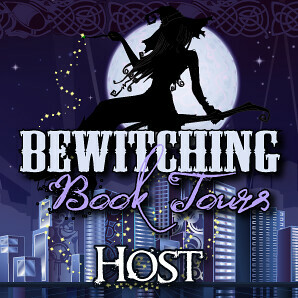 He's here today to promote his newest book, MOONSET, which is the start of a new series, also about witches. 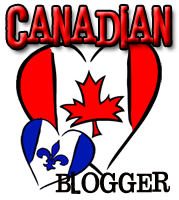 Please join me in welcoming Scott to Tynga's Reviews! Hi, Scott, and welcome to Tynga's Reviews! 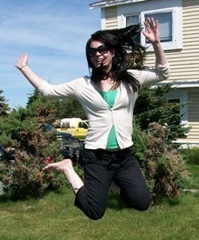 Since this is your first time on the blog, could you tell us a little bit about yourself? Sure. I'm a writer from northeast Ohio who likes things that are dark, serious, and scary. I'm a big fan of sarcasm, so that usually features heavily in my books. I live with another YA author, Leah Clifford (author of A TOUCH MORTAL and sequels), and have a sushi addiction. Also, I have a day job that's not nearly as much fun as talking about things that are dark and twisty. Can you tell us what to expect in MOONSET in ten words or less? Dark magic, curses, and a whole lot of family drama. Witches seems to be something of a theme for you. Why do you write about them (as opposed to other magical/supernatural types)? I actually didn't intend to write a second series about witches, but I had an idea that I couldn't shake, and it ended up becoming Moonset. I like the idea of magic because, especially in YA novels, it becomes a metaphor for power and control that a lot of teenagers lack. So at a point in time when you can feel particularly out of control, you have this gift that lets you control the world around you. Are there any witch characters out there that you wish you'd created? I really love evil witches, so you could pretty much fill in any of them and you'd be right on the money. Seraphine from the Beautiful Creatures series, Faye Chamberlin from The Secret Circle, the Evil Queen from Snow White. Any of them. All of them. They are my favorites. One of the main characters in MOONSET is openly gay, which isn't terribly common in the literature. How important is it to have an inclusive universe in your books? I think this is becoming more common, which is always nice, but it's important for me because each of the five main Moonset kids is so radically different in personality and temperament, but I still wanted to show that they loved their brother regardless of who he loved. I don't think a gay character's main reason for existing is always to embody their sexuality, whether it's a coming out struggle or a dealing with persecution. Sometimes, I think it's nice to learn that a character's gay, but that's not nearly as interesting as everything else that's going on in the story. What's your usual writing routine? Coffee. Computer. Full screen the Scrivener document, and go to town. I switch between a playlist of songs tailored for the book I'm working on, or a movie score. (The X-Men: First Class, Batman trilogy, and Transformers soundtracks are my typical writing music). If the writing gets hard and I find myself easily distracted, I force myself to set a 15 minute timer on my phone, and I can't do anything but look at the book for those fifteen minutes. Once they're done, I can switch back to Twitter or Tumblr or whatever. If you could sit down and chat with three people, living or dead, who would they be? Oh goodness. Jim Butcher for sure, the author of the Dresden Files series, which is my absolute favorite right now. Jeff Davis, the executive producer of Teen Wolf, which is my summer guilty pleasure. And also Jane Austen, because...come on. She's amazing. My ipod. I listen to it constantly, and have music for all occassions. Thanks for visiting Tynga's Reviews, Scott, and enjoy the rest of the tour! 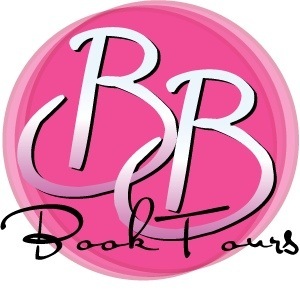 You can check out the rest of Scott's blog tour by clicking on the tour button below. A deadly assault by a wraith, claiming to work for Moonset’s most dangerous disciple, Cullen Bridger, forces the five teens to be evacuated to Carrow Mill. But when dark magic wreaks havoc in their new hometown, Justin and his siblings are immediately suspected. Justin sets out to discover if someone is trying to frame the Moonset orphans . . . or if Bridger has finally come out of hiding to reclaim the legacy of Moonset. He learns there are secrets in Carrow Mill connected to Moonset’s origins, and keeping the orphans safe isn’t the only reason the Congress relocated them .. .
Five (5) lucky readers tour-wide will win a copy of MOONSET! I've been seeing a lot of hype for this book and it sounds really exciting. I didn't see the question in the rafflecopter but I can't pick since I haven't looked at either choice. Hi, the question is asking you which witches you prefer: Scott's new series or his previous one. Sorry the rafflecopter isn't working for you. Haven't read any yet but would like to!